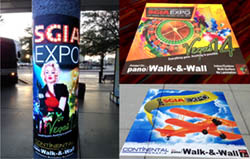 panoRama Walk & Wall is the ultimate, one-step solution for indoor floors and walls, as well as sidewalk graphics! Designed for short to medium term indoor & outdoor applications. 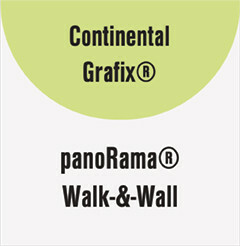 Walk & Wall works great on carpet, tile, concrete, wood, stone, metal, glass, and painted surfaces.